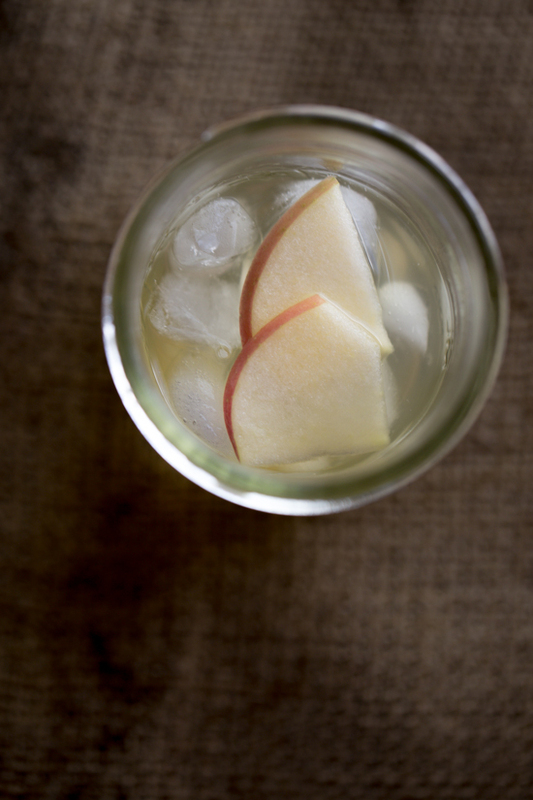 Pingback: Take A Twisted Sip | The Spiked Caramel Apple Cider | stupidDOPE.com | Music, Fashion, Travel, Art & More! Love this! I have some Van Gogh Caramel Vodka I never know what to mix it with. Perfect! I think this is delicious, would like to add too that there is a caramel apple vodka by Pinnacle, so very delicious. 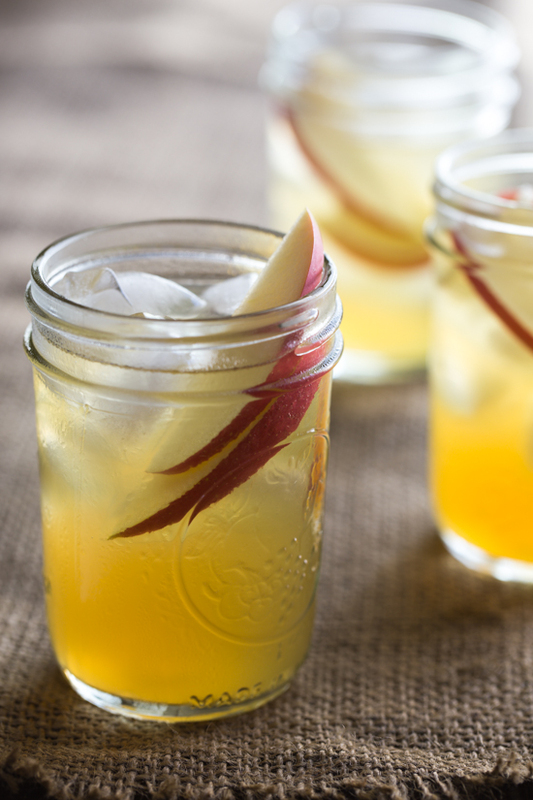 I have not tried caramel vodka but I used your recipe with the caramel apple and it was fantastic! Go Ohio, finally getting cool. Yes! Weather is finally being tallish, isn’t it awesome?! I’m so glad you liked the cocktail and now I must, must seek out this caramel apple vodka. It sounds amazing! Thank you for the recommendation, I’m so glad you stopped by! YES! I actually mixed this up last week when I was using up the last of my caramel apple vodka and it was SICK. Like.. too good. I only had apple juice, so I can’t wait to try your suggestion and use apple cider! Apple juice just always sounds like what I’d put in a toddler’s sippy cup.. not in an “adult beverage”. I didn’t even think of the toffee apple, but you’re totally right! I hope you love it, Laura!! 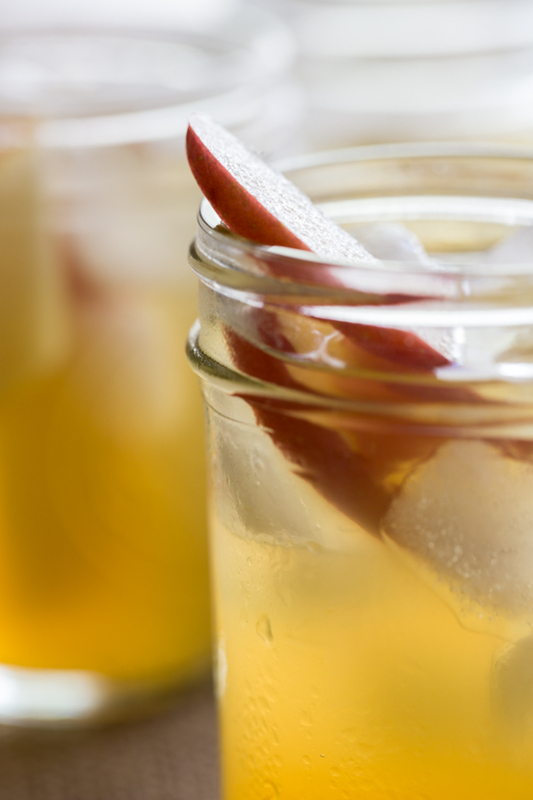 I make “Apple Pie” with Everclear grain and apple cider and put it in canning jars and it keeps for a long time. do you know if you can put this in canning jars and seal because I heat it first with this vodka carmel and apple cider? I’m afraid I don’t know the answer to your question, I’ve never tried that before. If you try it and it works, I’d love to hear about it! Thanks for stopping by! we must be neighbors! i live under a rock too, lol! only in michigan! saw this recipe, thought id add my 2 cents! just ‘discovered’ toasted carmel whiskey! who knew?! i personally dont care for whiskey, but wow! smoooooth! better yet, when i mixed it w/cider; o. my. stars. i also tried it with coffee flavored ice cream, swoon! 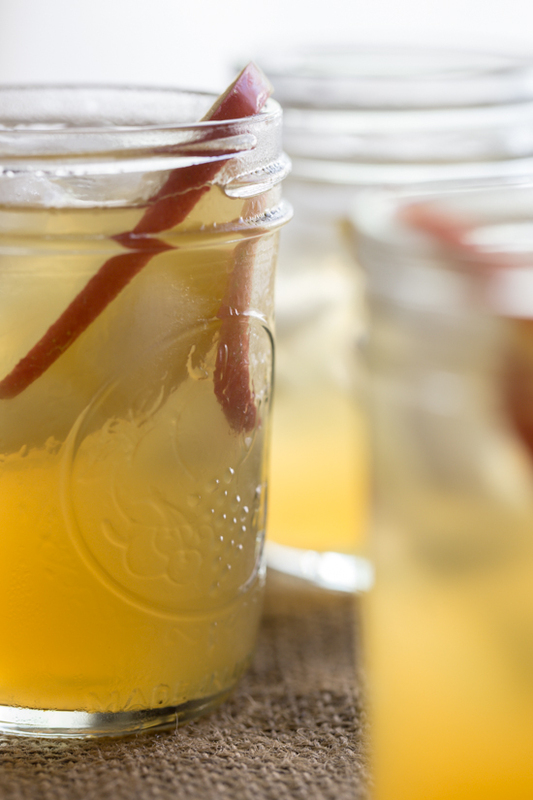 in the cider drink, hot or cold is fantastic!